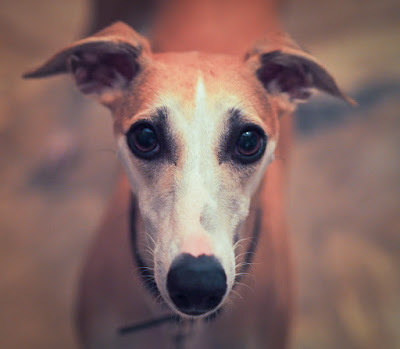 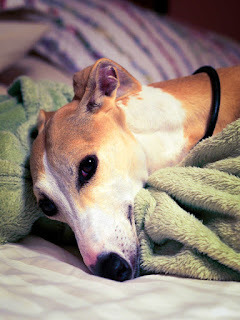 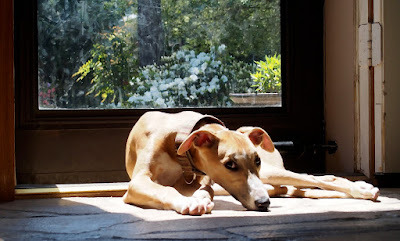 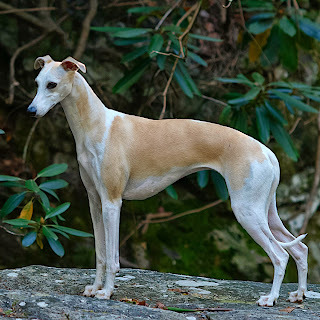 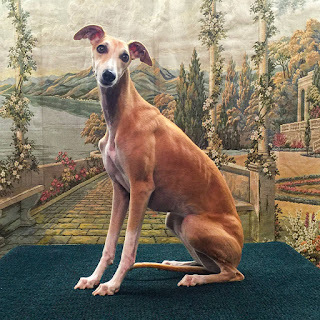 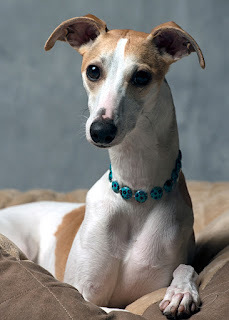 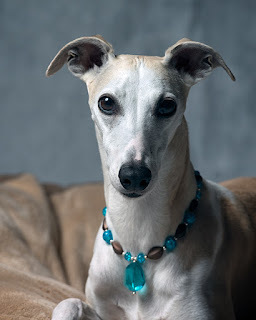 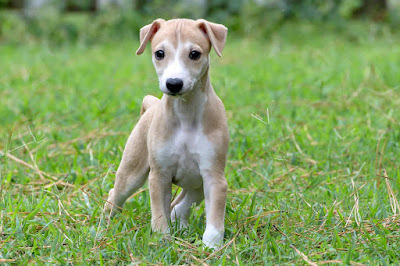 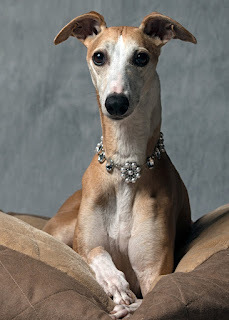 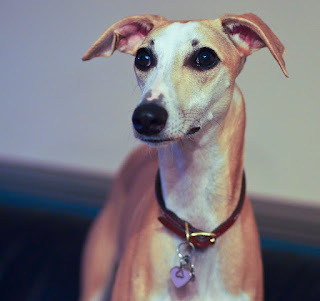 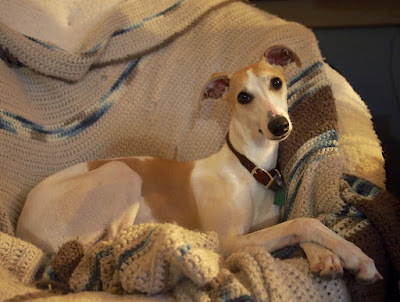 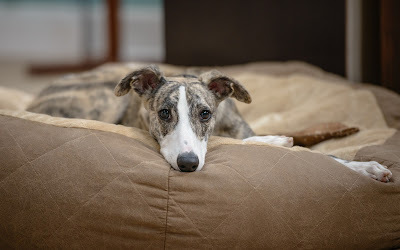 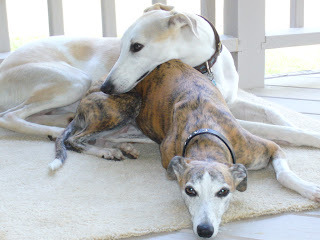 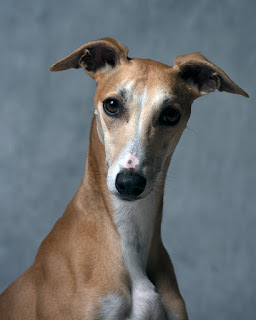 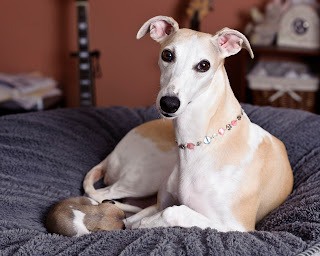 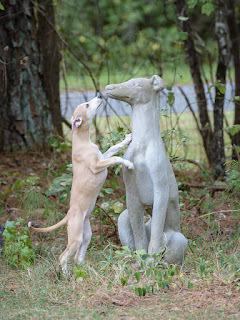 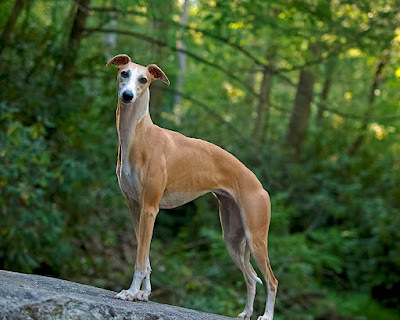 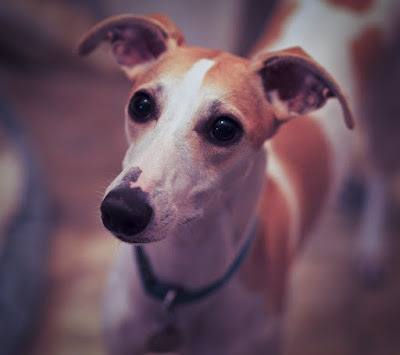 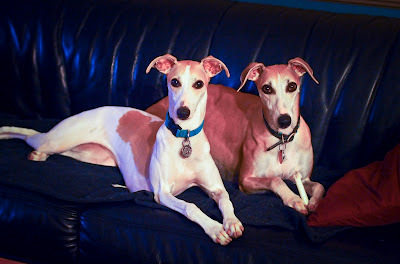 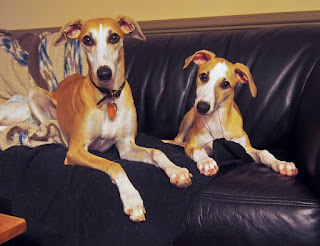 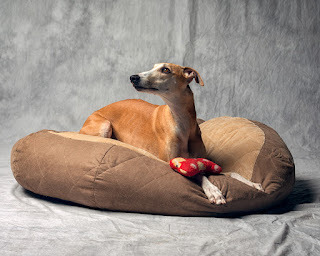 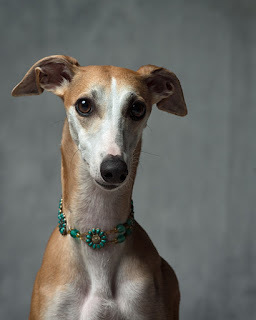 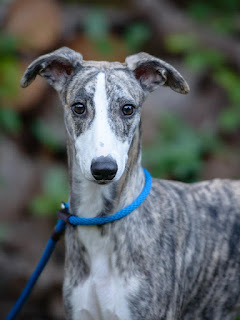 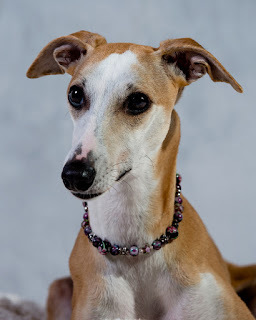 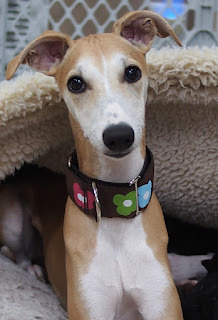 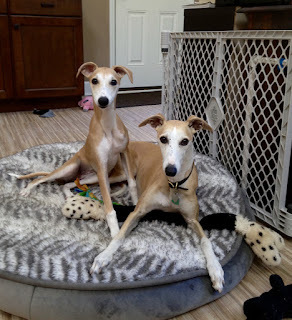 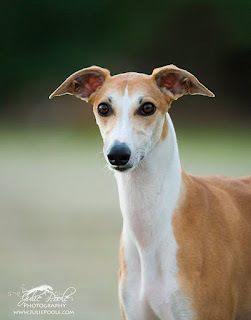 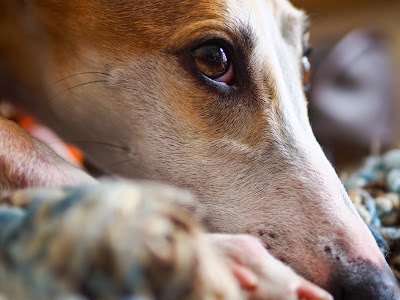 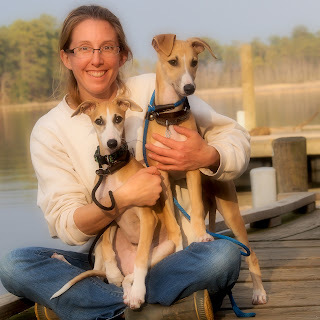 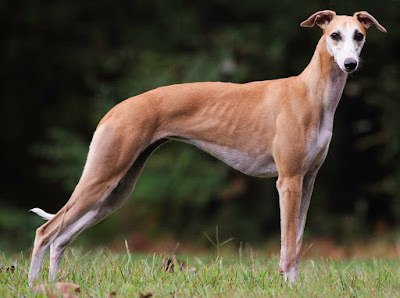 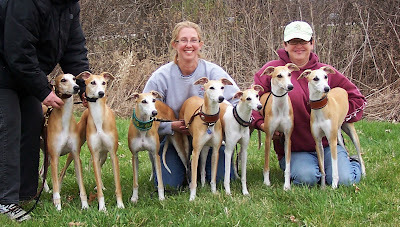 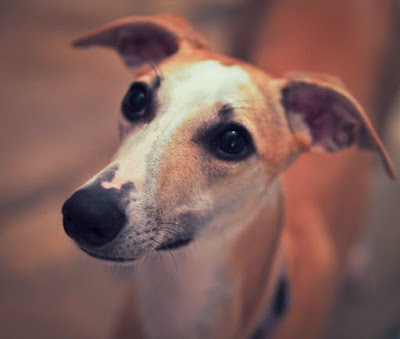 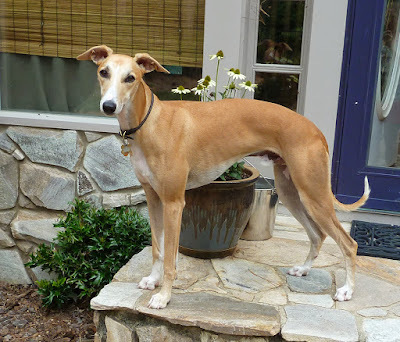 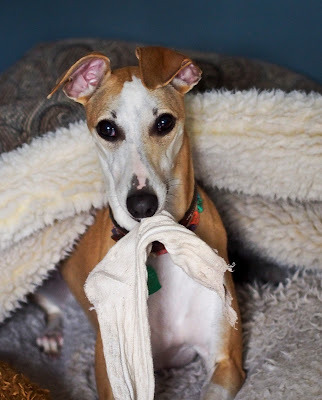 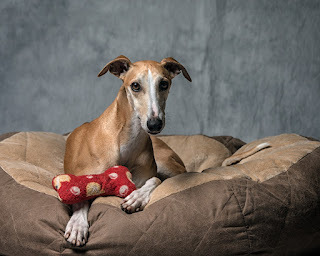 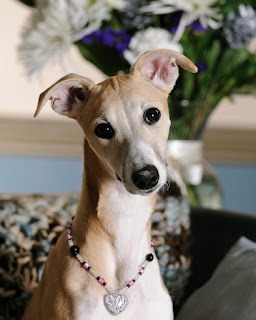 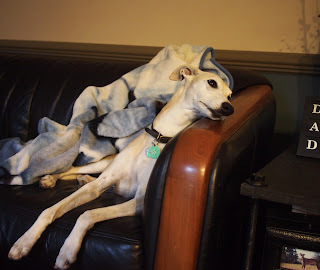 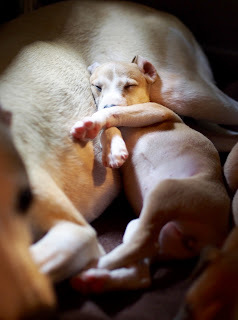 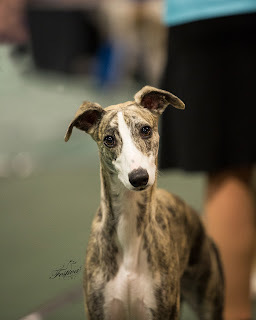 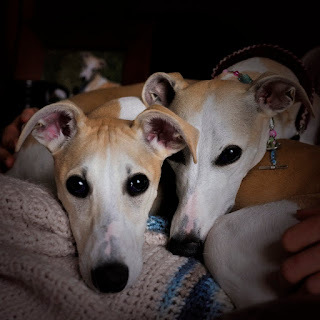 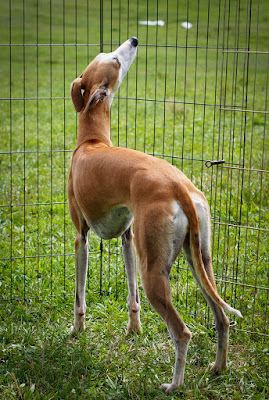 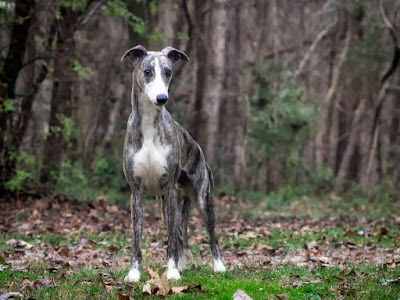 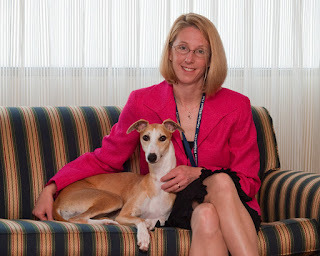 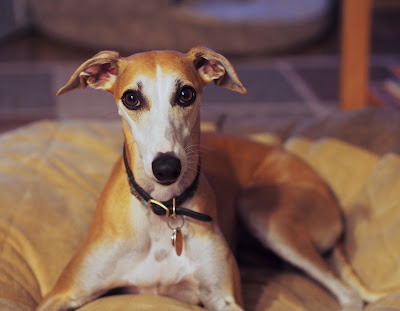 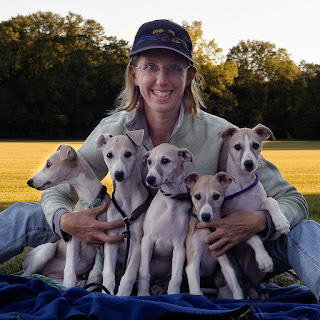 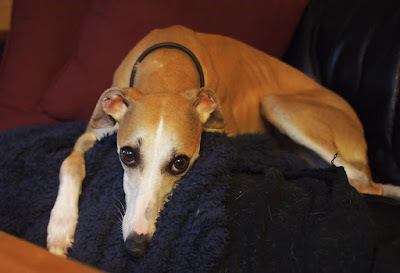 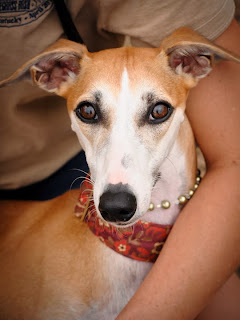 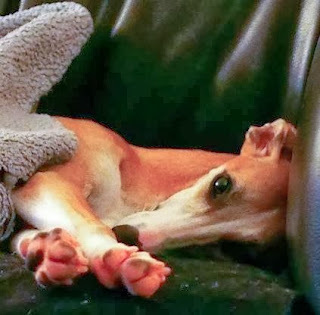 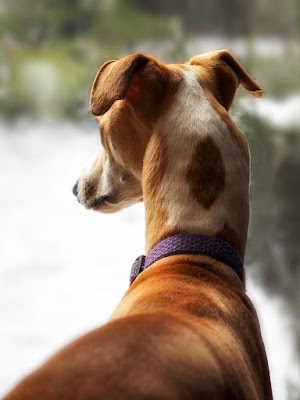 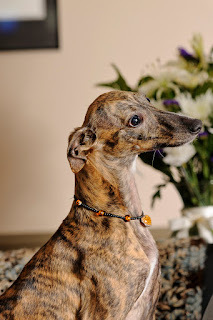 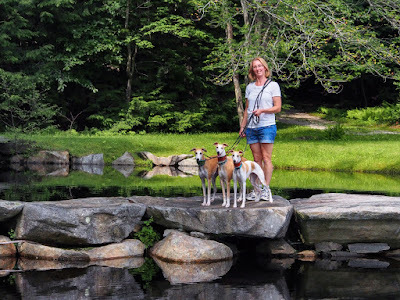 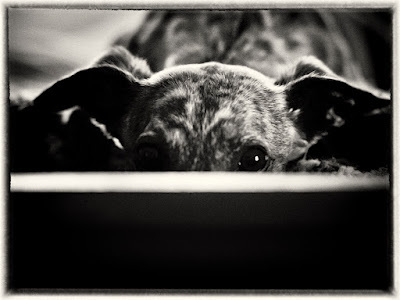 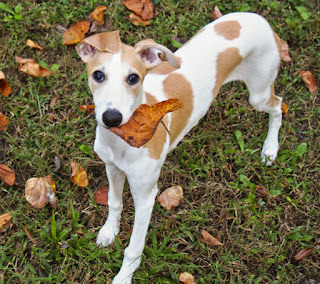 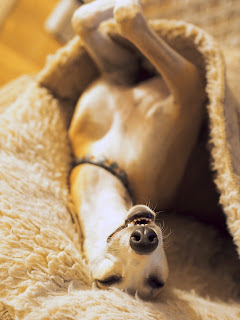 Learn more about our whippets by "clicking" on their photos! 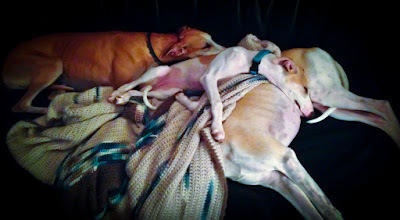 Living at Cali Whippets is a HARD LIFE!!!! 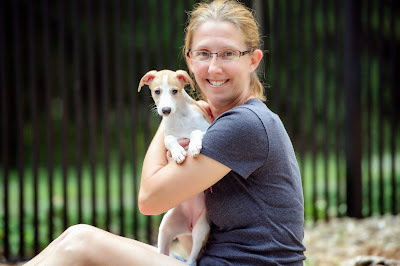 Thanks to Mike for the majority of the photos on this site!